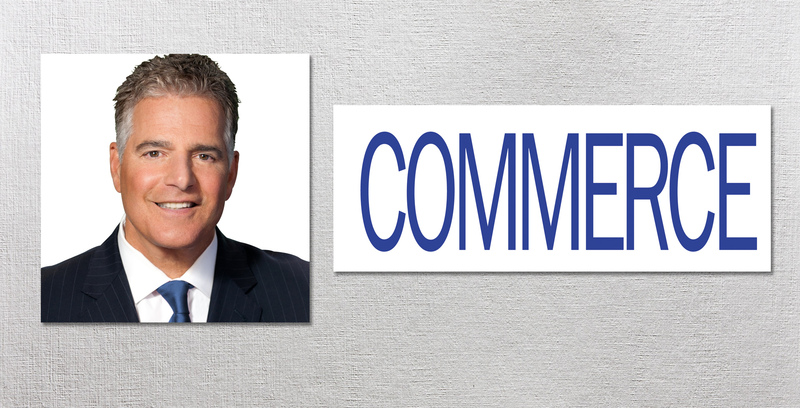 Steve Adubato, Ph.D. recently delivered an engaging "TED Talk" at NJBIA's "Women Business Leaders Forum." a big difference at CohnReznick." Are you ready to reach your leadership potential? Steve Adubato spoke about women in leadership and the fact that you're never to young to be a leader at NJBIA's Women Business Leaders Forum. 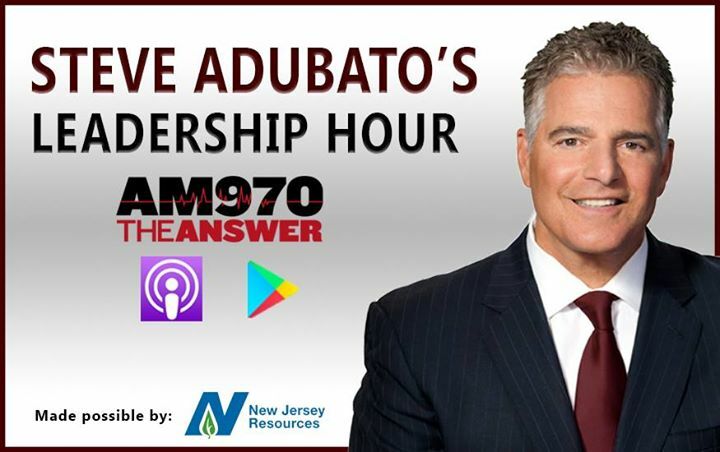 Check out Steve Adubato's Leadership Hour every Sunday at 2pm on AM970 the Answer for 1/2 hour of Lessons in Leadership tips and tools, and 1/2 hour of State of Affairs public policy conversation. Download episodes of the Leadership Hour on iTunes and Google Play. Click to read INSIDERNJ.COM article. Click to read MEADOWLANDSUSA.COM article. "Lessons in Leadership Reveals How Great Leaders are Forged by Life's Experiences"
Steve Adubato joins Joy-Ann Reid on MSNBC's AM Joy to discuss President Trump's leadership style. 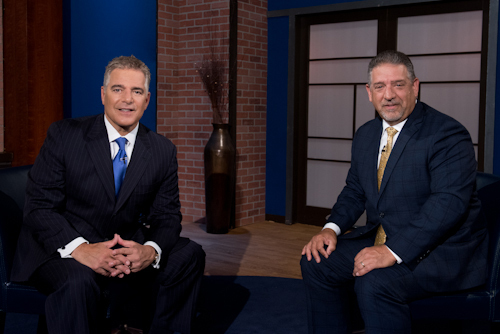 Steve Adubato talks "a new era in New Jersey" under Governor Murphy on ABC 7. Steve Adubato joins CNN Tonight to talk politics in Washington D.C.
Steve Adubato joins the Today Show to comment on branding techniques. Steve Adubato joins FOX & Friends to discuss media bias. 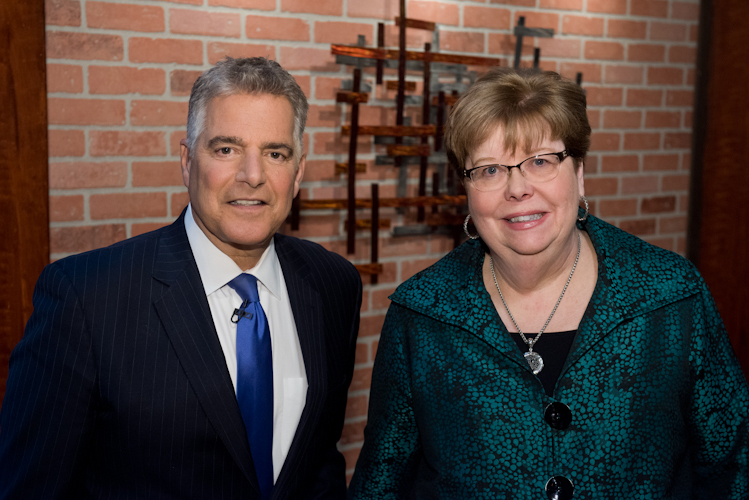 Steve Adubato sits down with Mary Gamba, Director of Development at Stand & Deliver, to discuss the best business advice she and Steve have learned from CEOs, innovators, authors and educators while compiling his latest book, Lessons in Leadership. We all negotiate. We negotiate just about everything. 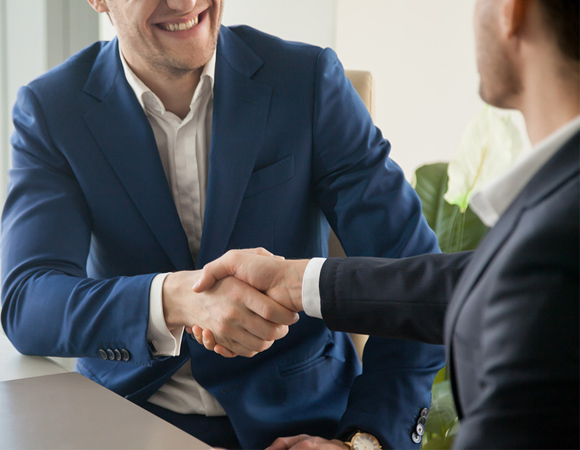 Being a good negotiator is about being a first-rate communicator and empathetic leader. 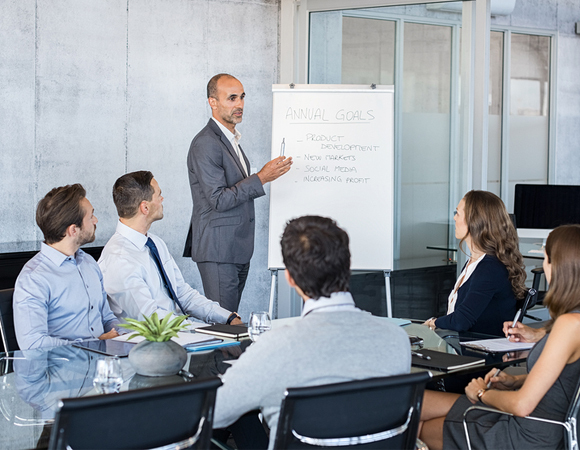 It doesn't simply mean being a good public speaker, but a thoughtful, sensitive and aware communicator and leader who understands and respects other people and the complexity of the process. When asked, most folks say that they consider themselves leaders of one sort or another. But leadership is not an absolute thing. It is not black and white. Some days we are better leaders than others. In fact, we demonstrate superior leadership on one specific task and a short time later we fall on our face when up against another. 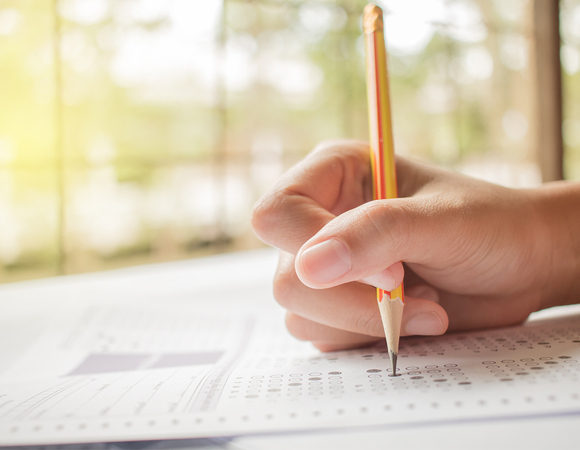 Leadership is relative, and the really great leaders are constantly engaged in self-examination and finding ways to get better. Dr. David Stout & Dr. Joe Marbach: "Learn the Culture"
Dr. Mary Meehan: "Use Your Voice"
Stephanie Hill Wilchfort: "Learn From Your Team"
Featuring interviews with today's most compelling people who do extraordinary things. 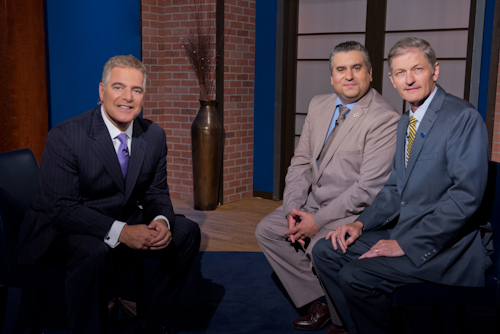 Celebrating over 25 years on air, Caucus: New Jersey with Steve Adubato is the CEC’s Emmy Award winning series that combines in-depth documentary coverage with insightful studio interviews and panel discussions. 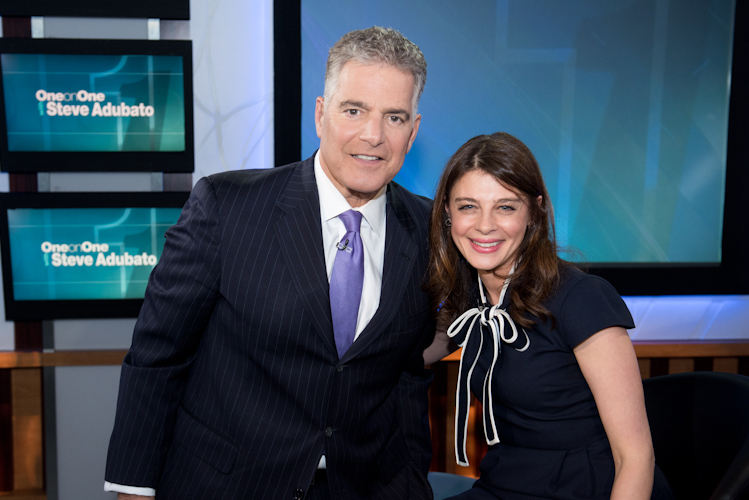 Providing the people of New Jersey and the region with in-depth analysis of critical issues that affect their everyday lives in a balanced and unbiased fashion.